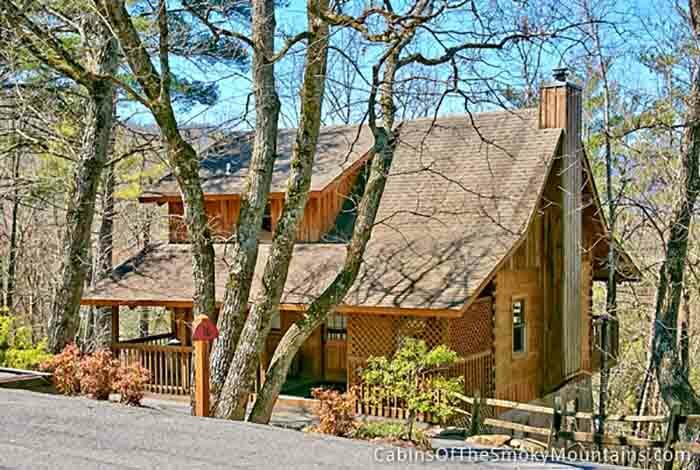 Looking for that rare combination of privacy, wooded surroundings, and a convenient location? 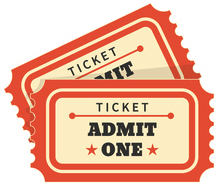 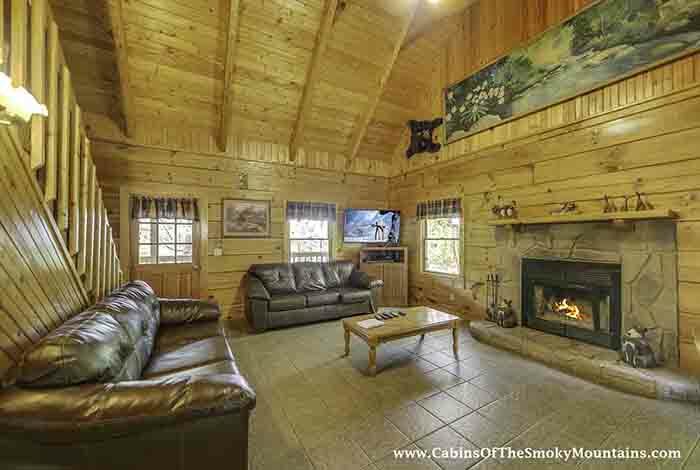 Look no more- you've found it at The Gathering Place! 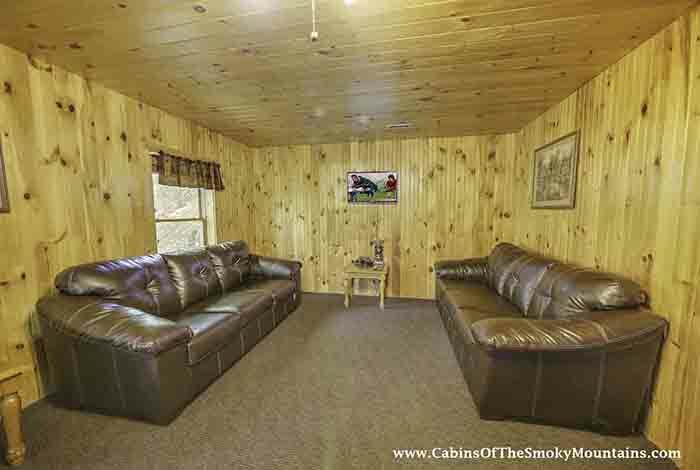 Located just a mile and a half from the main Parkway, The Gathering Place offers the perfect combination of trees, privacy, and superb convenience. 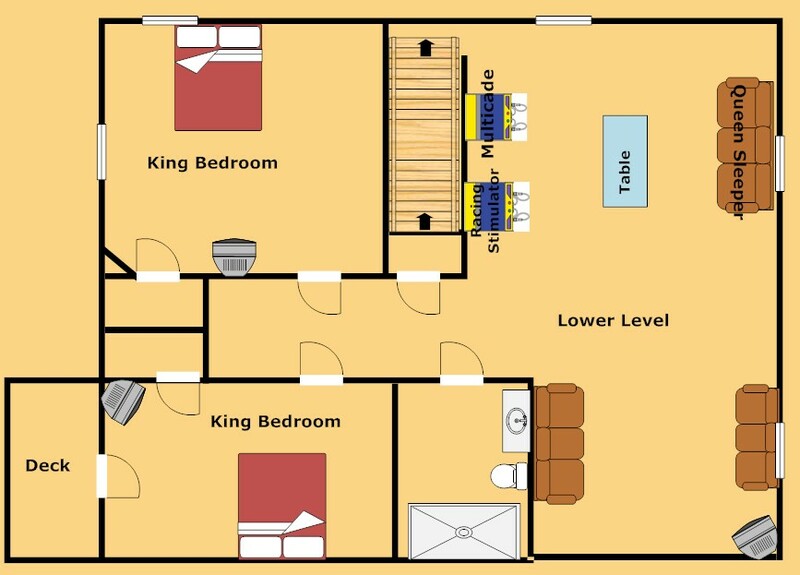 Feel like you're a million miles away, but you're only a couple of minutes from everything! 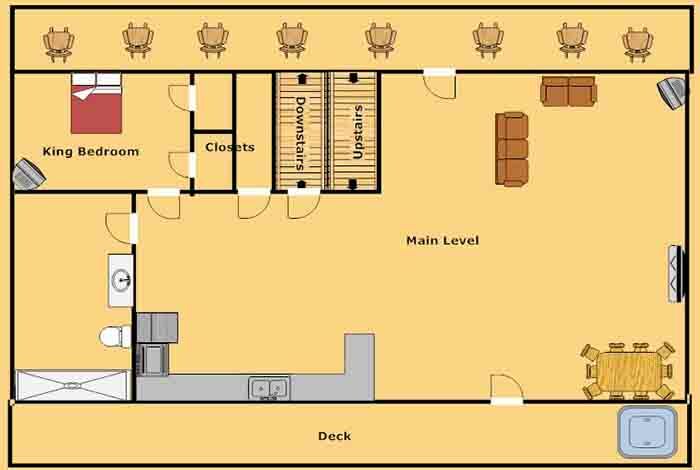 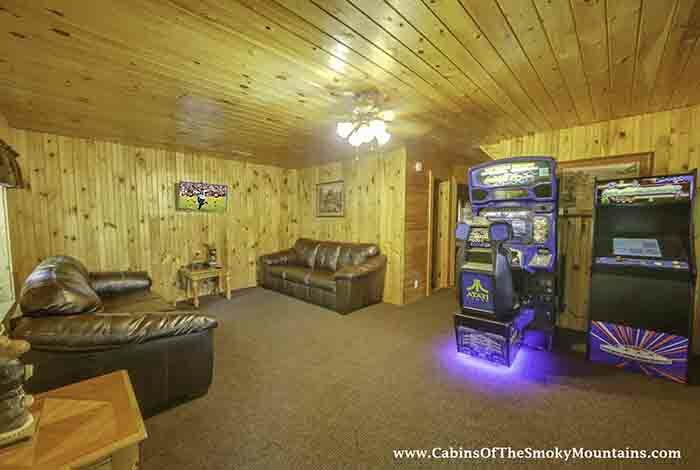 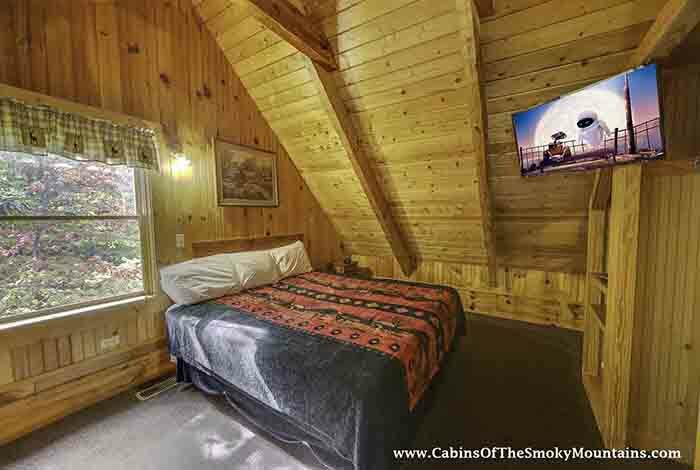 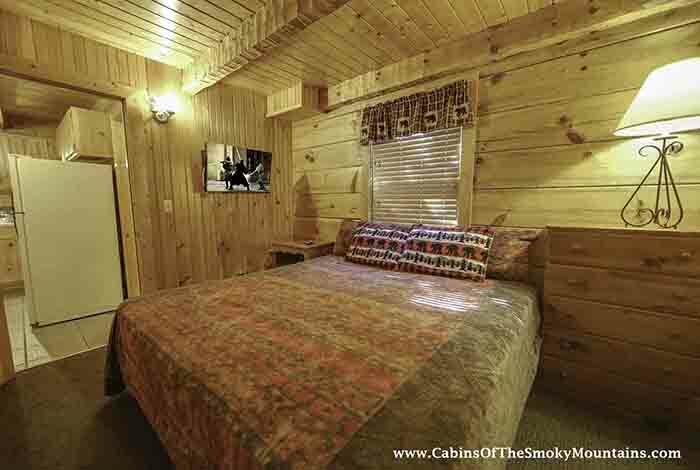 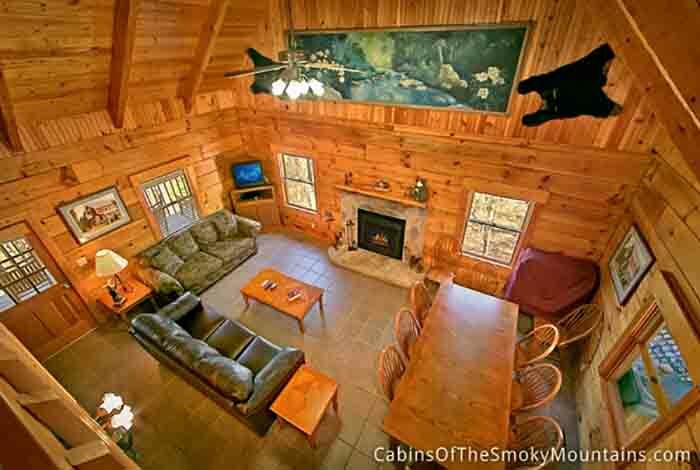 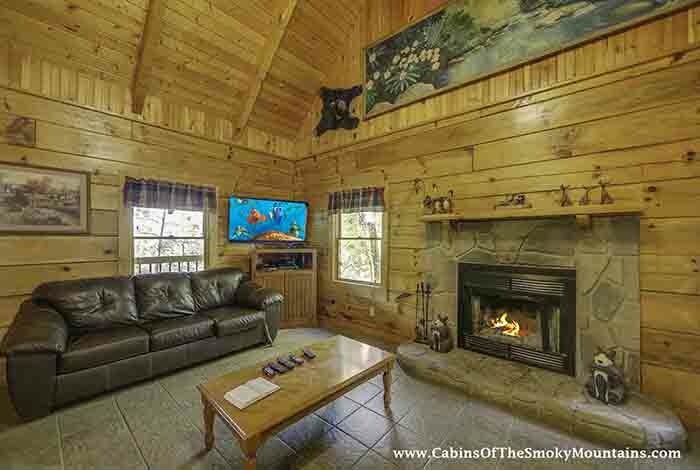 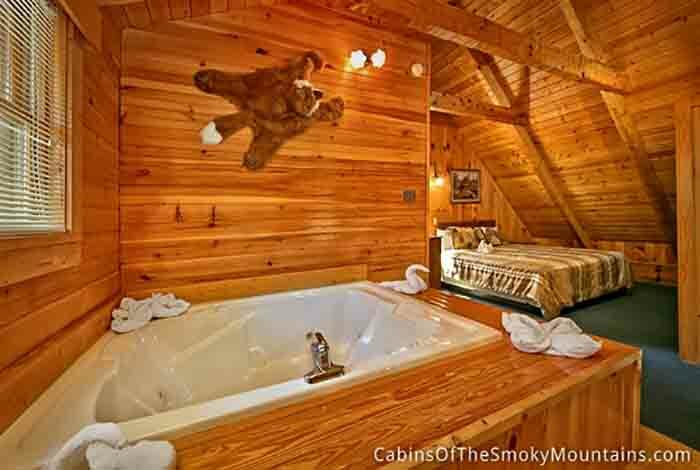 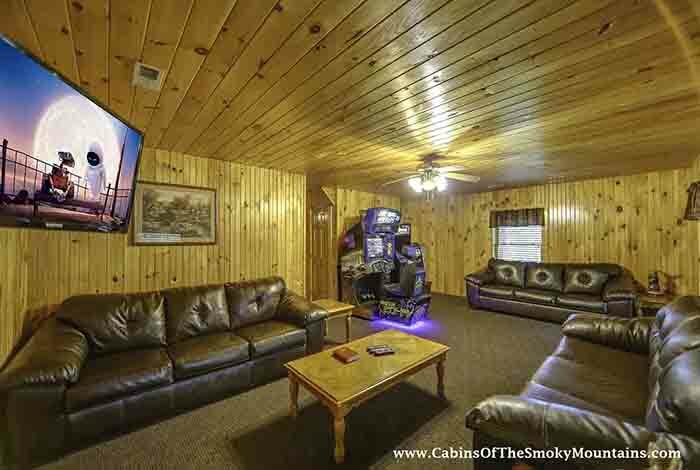 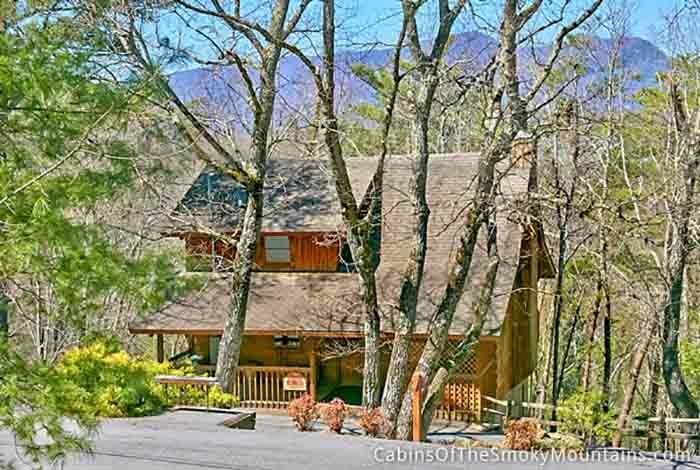 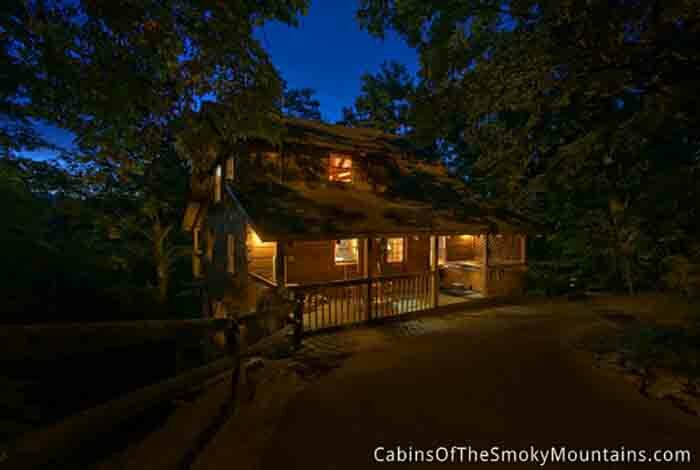 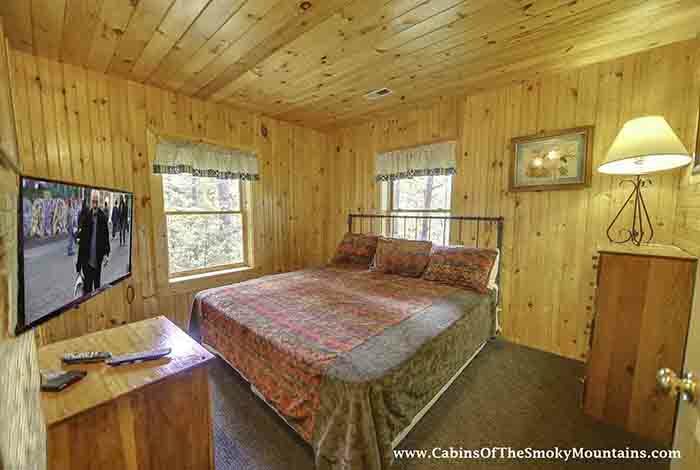 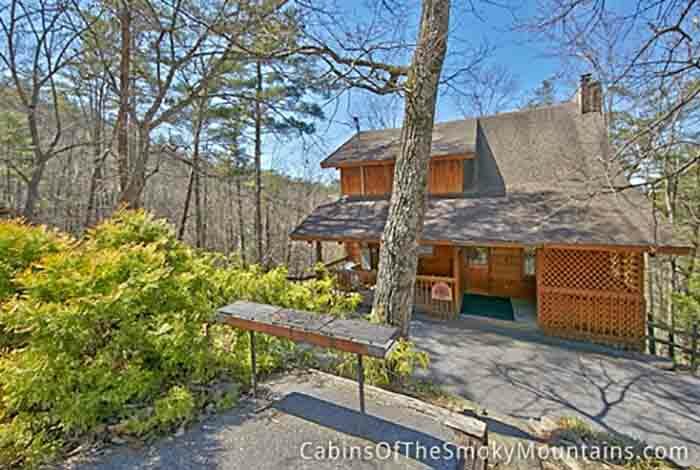 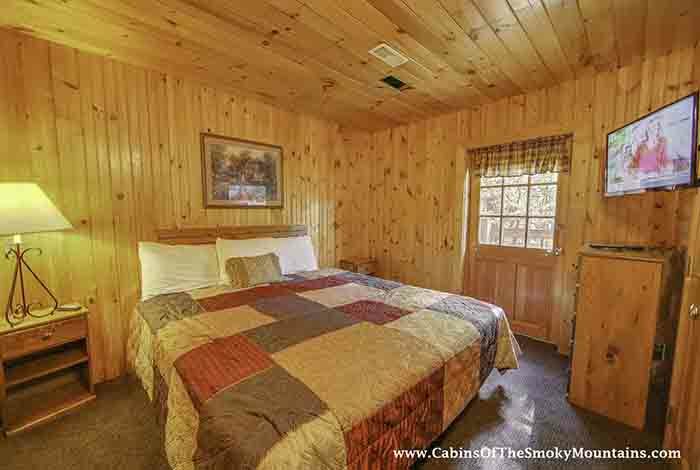 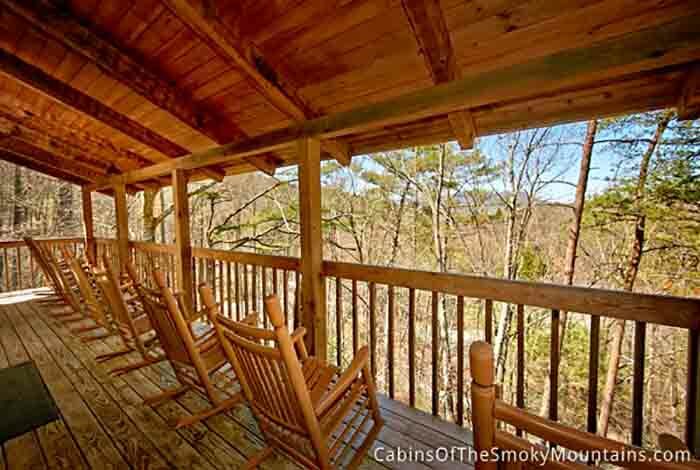 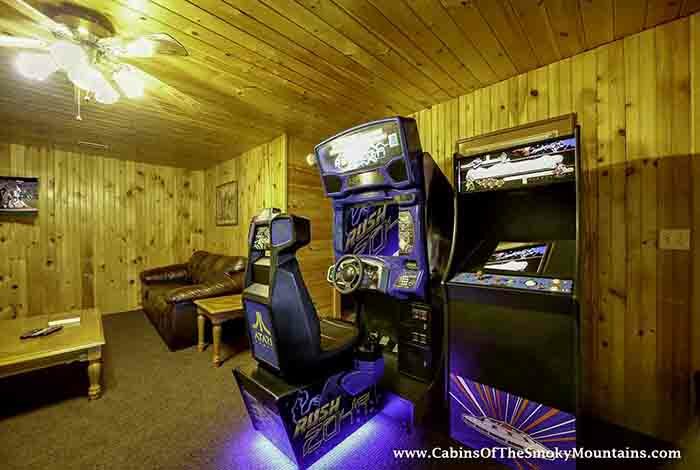 This 4 Bedroom cabin offers a great private, woodsy setting. 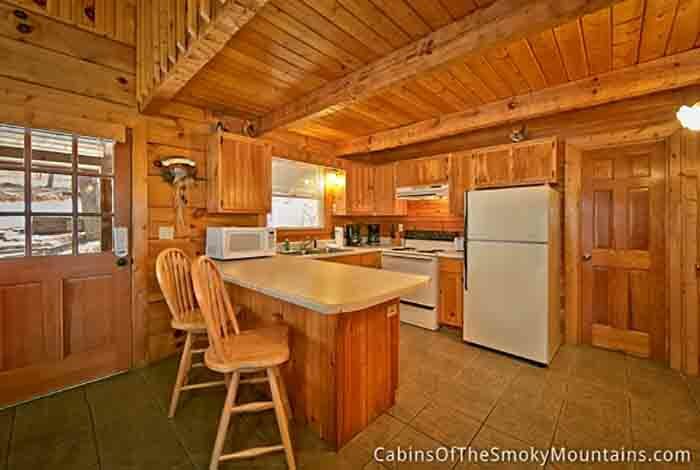 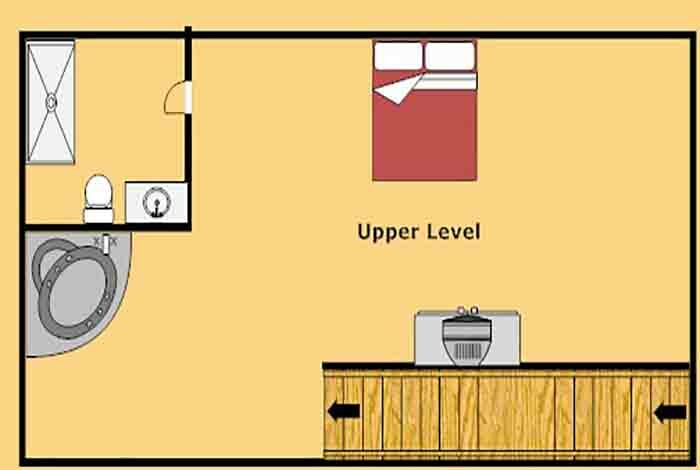 It features a full kitchen, charcoal grill, and hot tub for you to relax and take in the secluded setting. 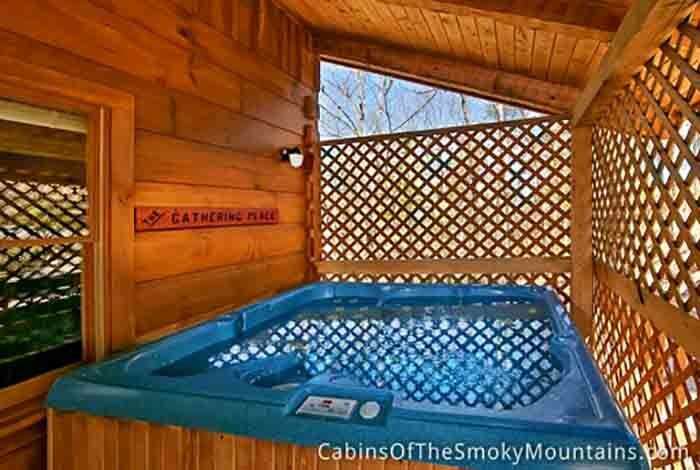 Leave your worries and stress behind, gather your friends and family, and begin your relaxing vacation at The Gathering Place today!